Bank mergers require a sound brand strategy, a common vision, and clear, concise communications. We’ve created this three-part blog series outlining some of the most important merger-related considerations and the proven steps you need to take to ensure communications – and merger – success. We’re confident you’ll find them helpful in ensuring a smooth transition as you integrate the cultures, internal systems, products and services of both institutions. But before you begin creating strategies to communicate with your key stakeholders, there’s one vitally important consideration we can’t stress enough. Your brand. Before you launch any communications initiatives around the merger – internally or externally – the brand must be your primary concern. Nothing is more important to the success of a merger than the brand, yet it’s the thing most overlooked by bank leadership. 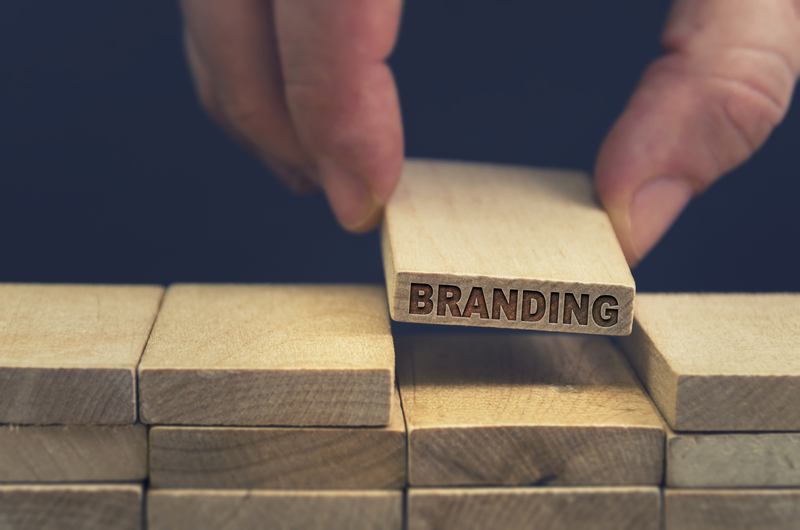 From your brand strategy and messaging platform to your new logo and name, a strong brand aligns the cultures and values of both organizations, unifying the separate teams by creating a shared purpose and identity. The brand conveys that unified presence to the marketplace, clarifying misperceptions, reducing uncertainty and skepticism, offering a compelling rationale for the merger and creating a sense of excitement and anticipation about the benefits the new organization delivers. Remember that people are emotional about their banking relationships. For many of your customers, much of what they’ve known about their bank is going to disappear. This can’t help but be unsettling. A well-conceived brand that shows you understand their sense of loss and conveys how much you value them as customers will go a long way in keeping them as customers. We hope you enjoyed part one of this three-part series. Stay tuned for our next installment when we focus on the importance of internal/employee merger communications or download the complete copy of our “Bank Merger Communications” whitepaper.